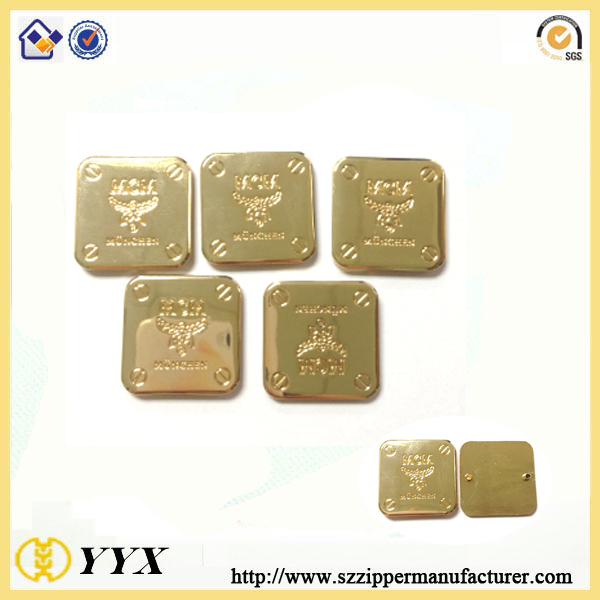 Product categories of Metal Logo Plate, we are specialized manufacturers from China, Metal Logo Plate, Custom Logo Metal Plate suppliers/factory, wholesale high-quality products of Metal Name Tags R & D and manufacturing, we have the perfect after-sales service and technical support. Look forward to your cooperation! Custom Metal Logo Plate can be embossed or debossed with your own initials, brand logos, even simple graphics and so on. 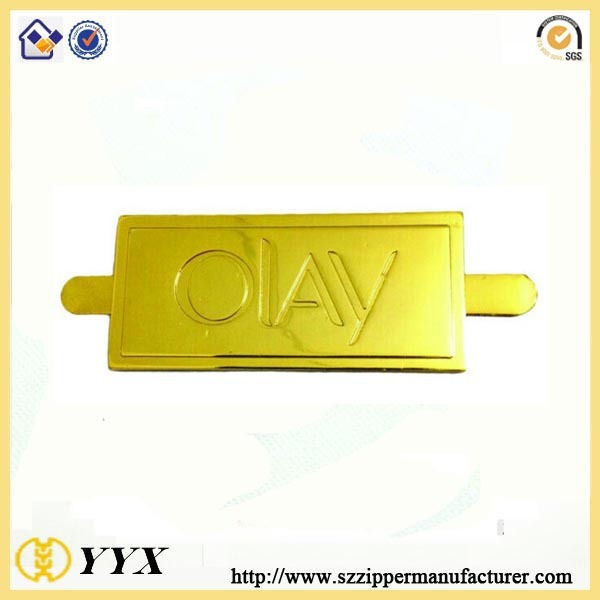 We can produce Custom Metal logo plate with all shapes and sizes, and there is virtually no limit to what we can do.Such as embossed logo metal plate,custom logo metal label. The Metal logo are produced using the high quality zinc alloy and are available in a wide variety of finishes. 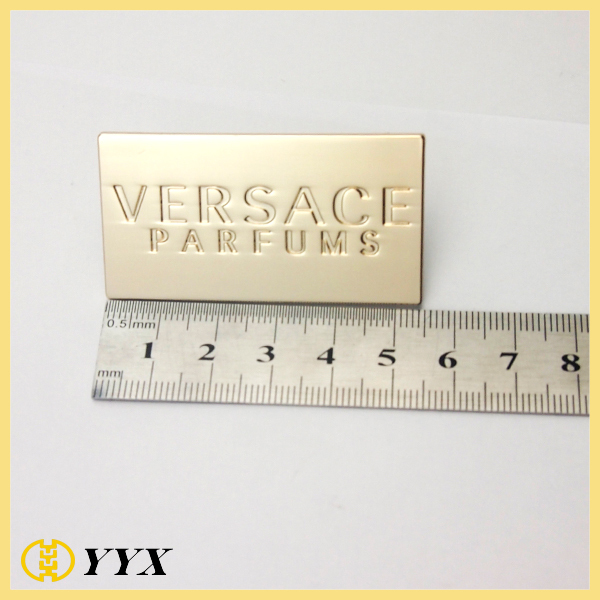 The price is based on the size and design of the metal logo plate, please send us artwork of your design and advise the customization details before you place the order, thanks. Minimum Order Quantity : 500 Pieces for each design.